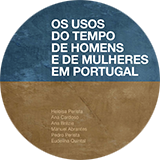 The Commission for Citizenship and Gender Equality (CIG) – Programme Operator of the Programme Area PT07: Mainstreaming Gender Equality and Promoting Work-Life Balance – held on the 4th and 5th December 2017, in Lisbon, the final seminar to present the results of the projects supported under PT07. 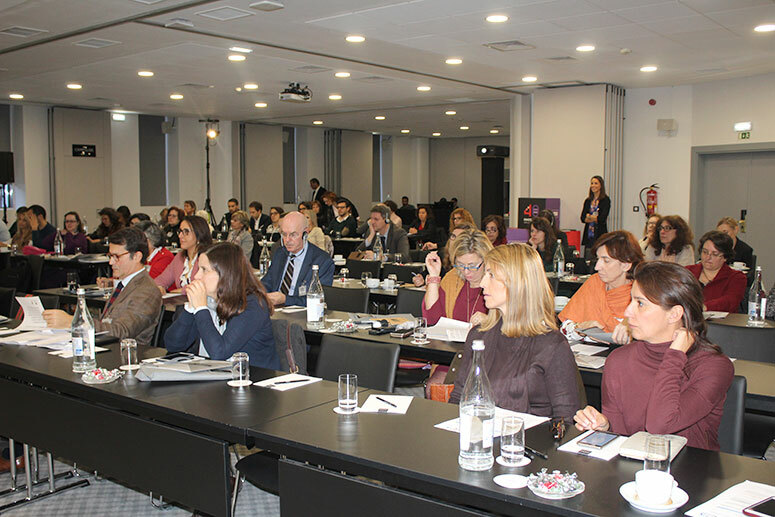 Projects promotors, national and international experts discussed the themes of mainstreaming gender equality; promote women in leadership positions, tackling violence and harassment, engaging men and boys in gender equality, gender indicators and statistics and discrimination in the labour market. 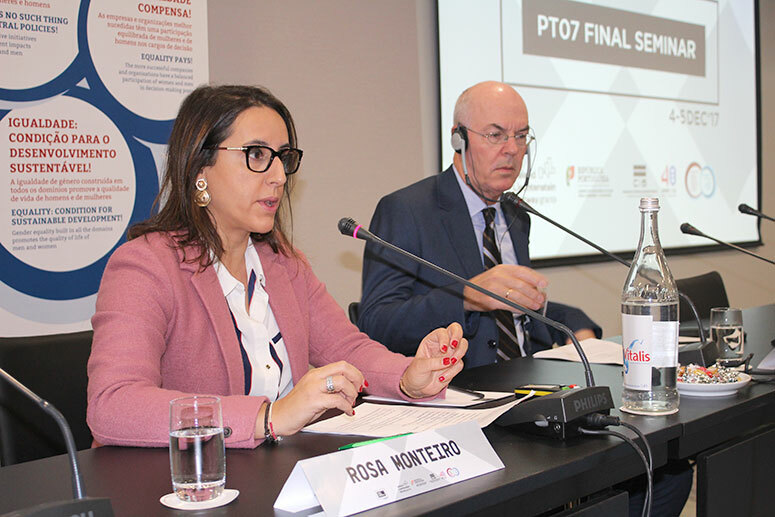 There were present in the seminar, among others, the Secretary of State for Citizenship and Equality, Rosa Monteiro, the Norwegian Ambassador in Portugal, Anders Erdal, Head National Focal Point, Susana Ramos, and Teresa Fragoso, President of CIG. Through the Financial Mechanism of the European Economic Area (EEA Grants 2009-2014), Norway, Iceland and Liechtenstein financed PT07 with an allocation of 3 million euros, of which half a million correspond to the national financial contribution. 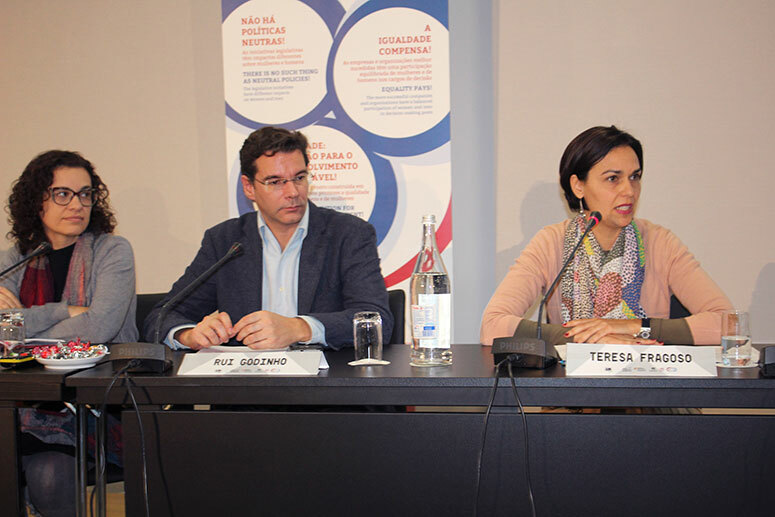 The Programme financed 12 projects into different modalities: 3 predefined projects, 4 projects select through Open-Calls and 5 Small Grant Scheme. 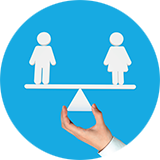 CIG was appointed Operator of the new Programme Work-Life Balance and Gender Equality (EEA Grants 2014-2021) the total financing will be around 7 million euros, and one million corresponding to the national financial contribution.